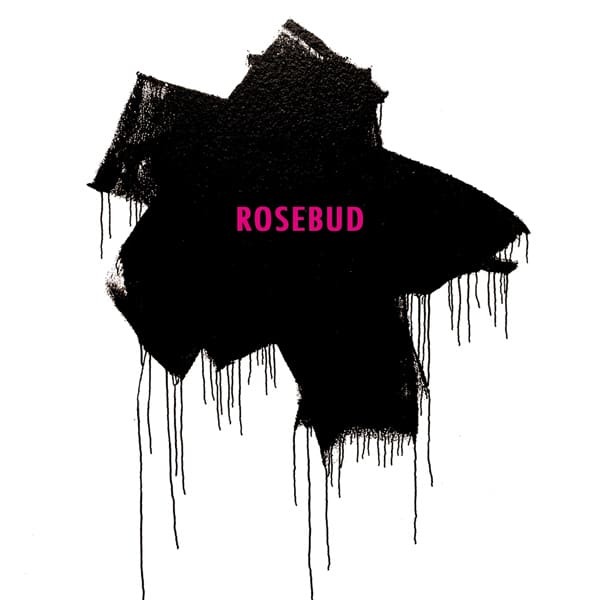 Rosebud (RareNoiseRecords) features Eraldo Bernocchi (Sigillum S, SIMM,), FM Einheit (Einstürzende Neubauten) and cellist Jo Quail in a instrumental, zero oxygen, dark ambience. 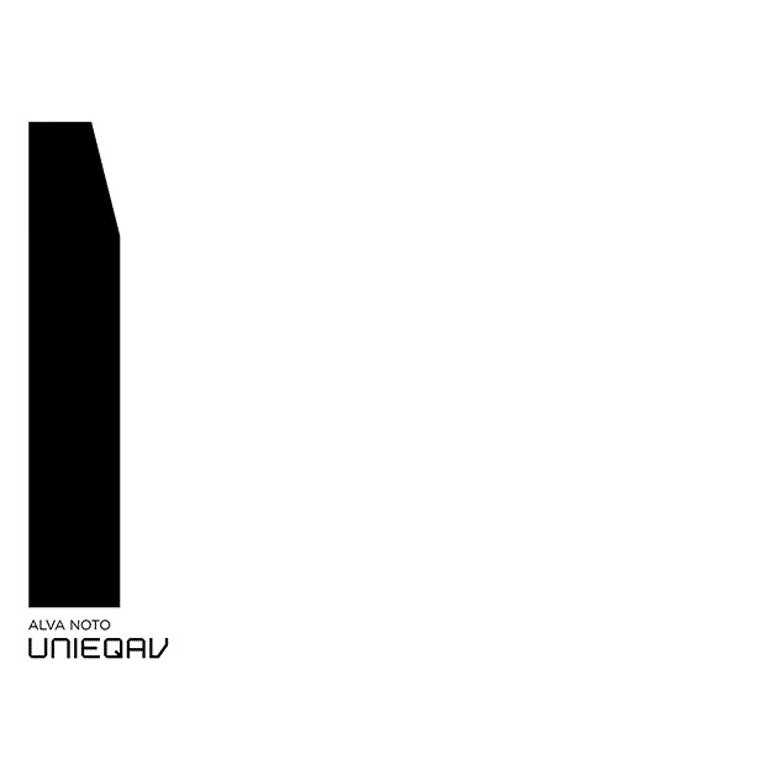 Alva Noto’s Unieqav (Noton) has an Autechre, minimal, blippy, clicky, electronica feel and yet…it grooves. 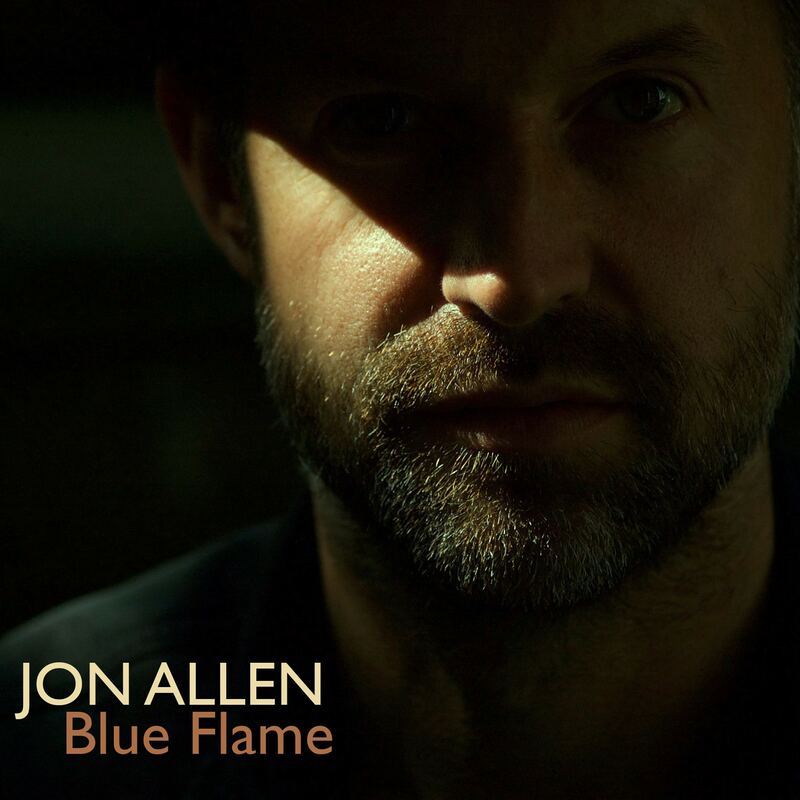 Jon Allen’s Blue Flame circles Jamiroquai with funky, jazzy, swing-lite. 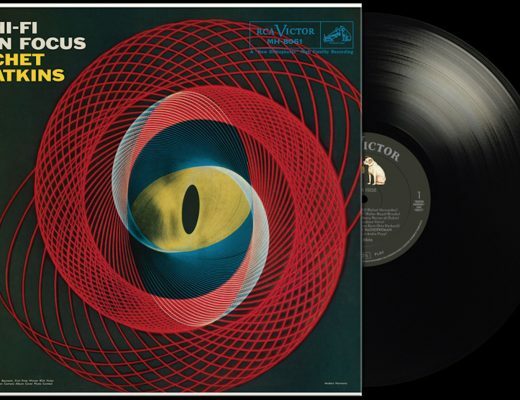 Ideal listening when hoovering. 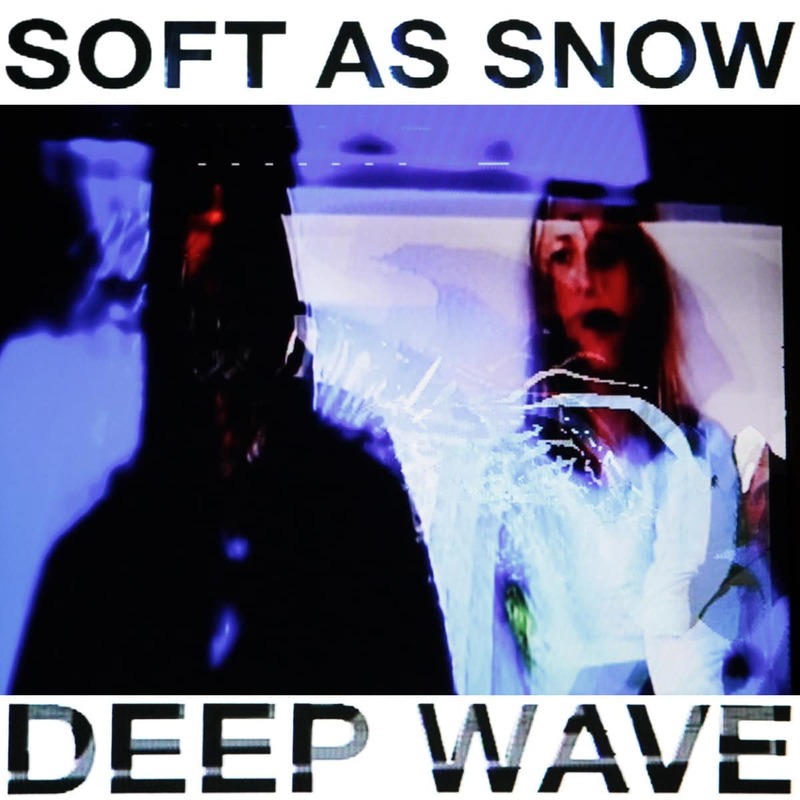 Soft As Snow’s Deep Wave (Houdstooth) offers rough-edged, sand-papery, synthpop where the voice is just another instrument. 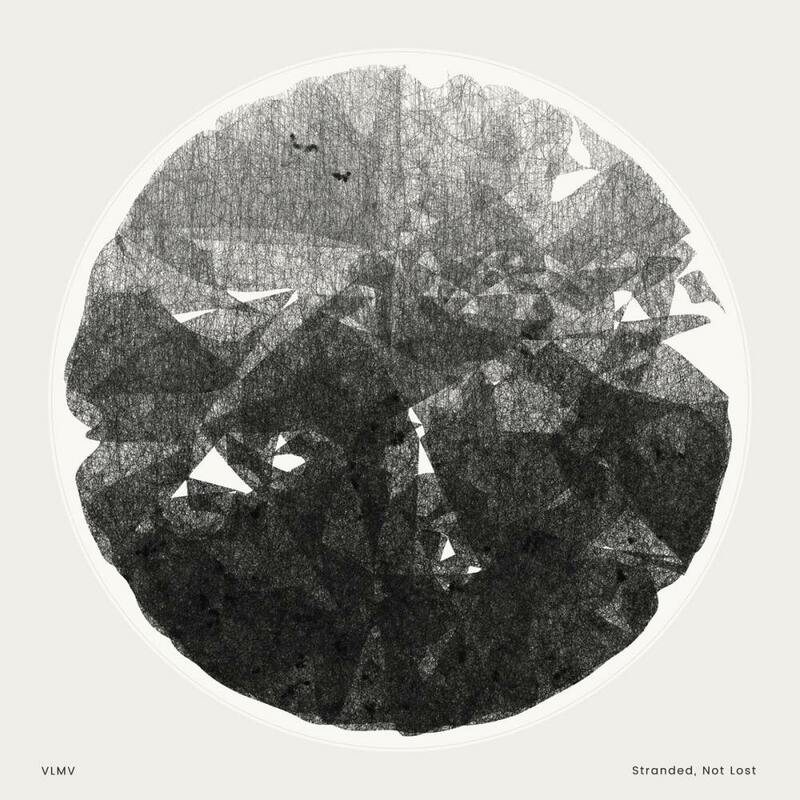 VLMV’s Stranded, Not Lost (VLMV) supplies sparse piano, classical structures and vocal melodies under a post rock arrangement. Dazzling. 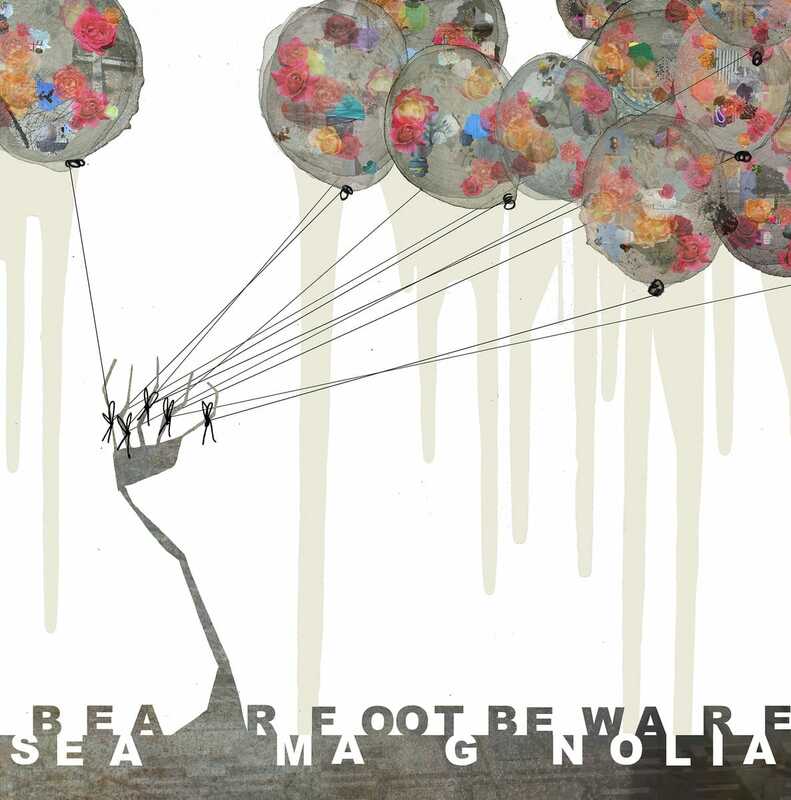 Bearfoot Beware’s Sea Magnolia (Destroyer): shoutie, loudie, indie offering high energy (energie? 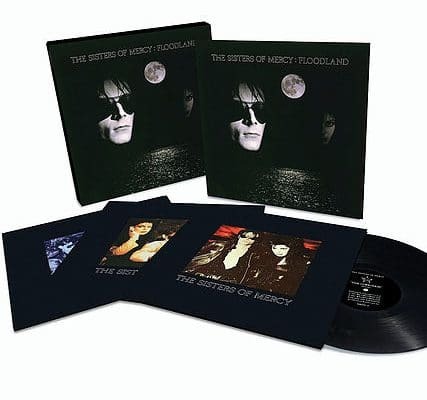 ), stripped, slightly XTC chopped ditties. 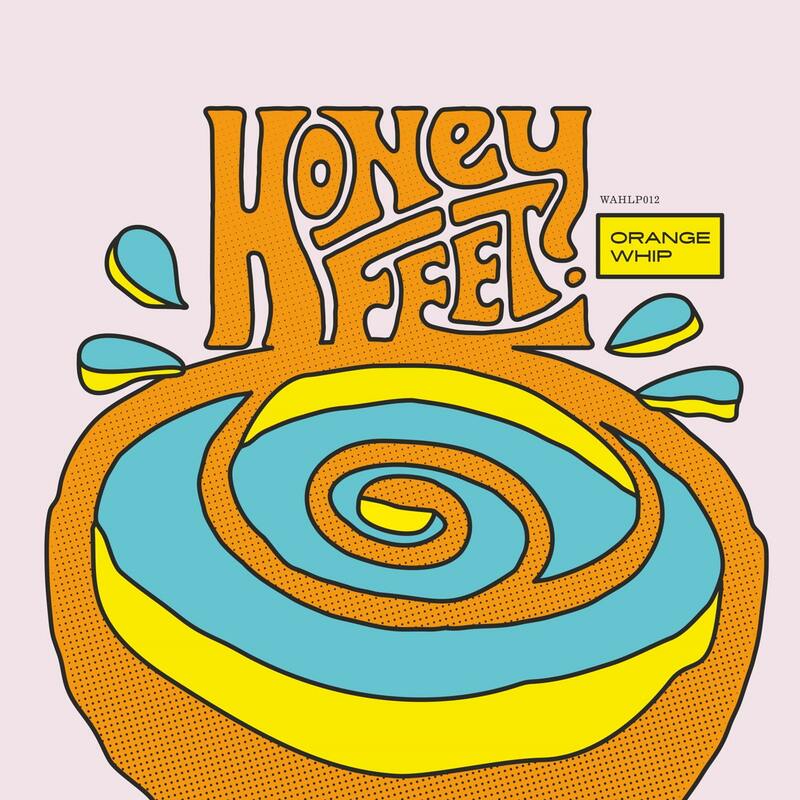 Honey Feet’s Orange Whip (Wah Wah 45s) provides a lively blues/jazz sound with a strong female vocal that sounds capable of just about anything. Worth following, this one. 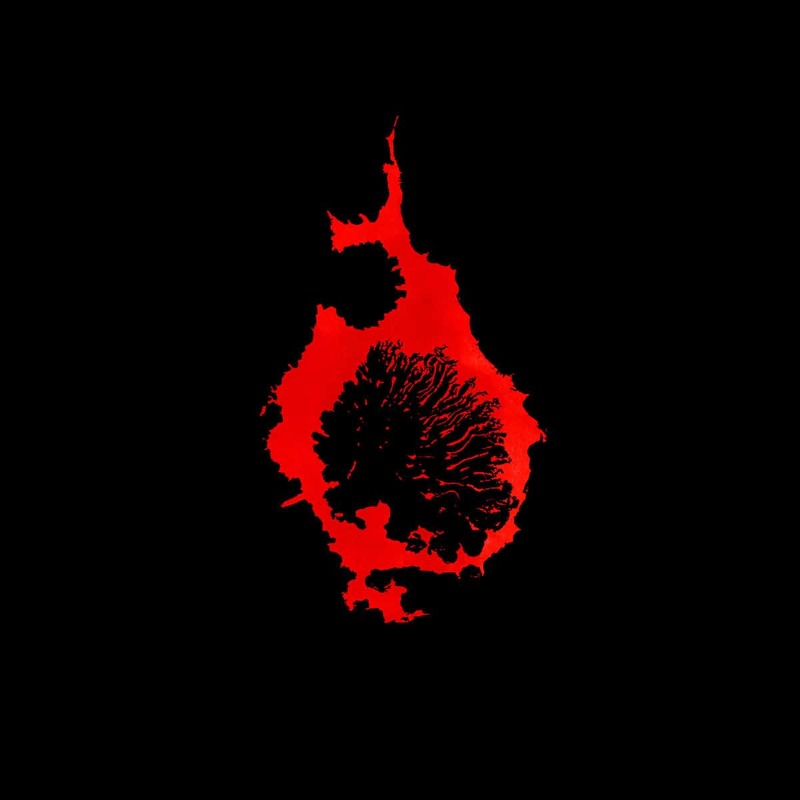 C.Diab’s Exit Rumination (Injazero) provides atmospheric, airy, space-filled, often slightly distorted ambience with treated guitars and synths. Meditative. 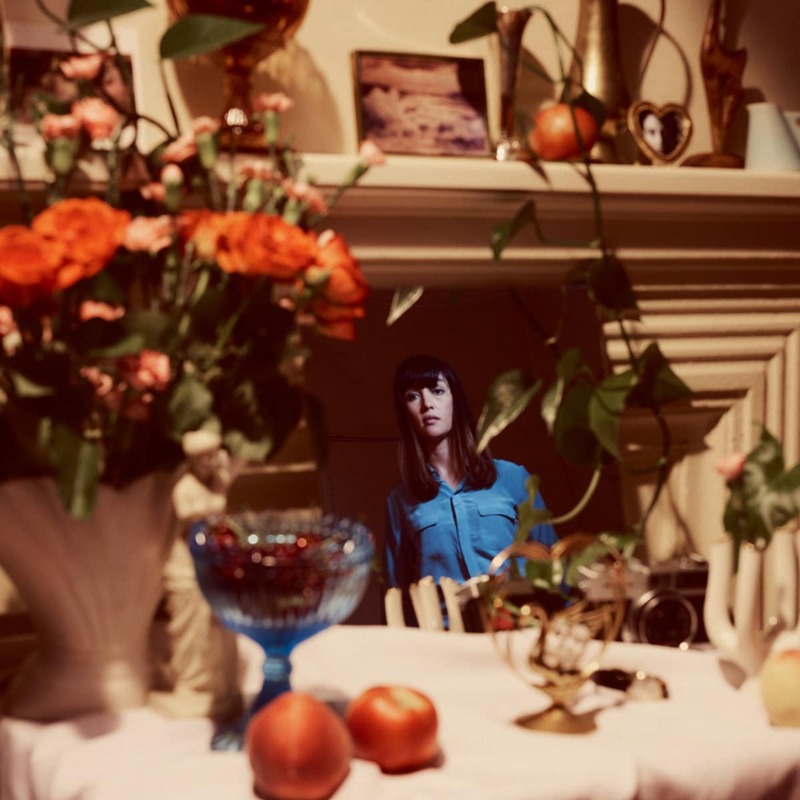 Aussie, Amaya Laucirica and Rituals (www.amayalaucirica.com) sounds like typical John Peel 80s dreamy, fuzzy, indie pop fodder. Which is a good thing. And so is this. 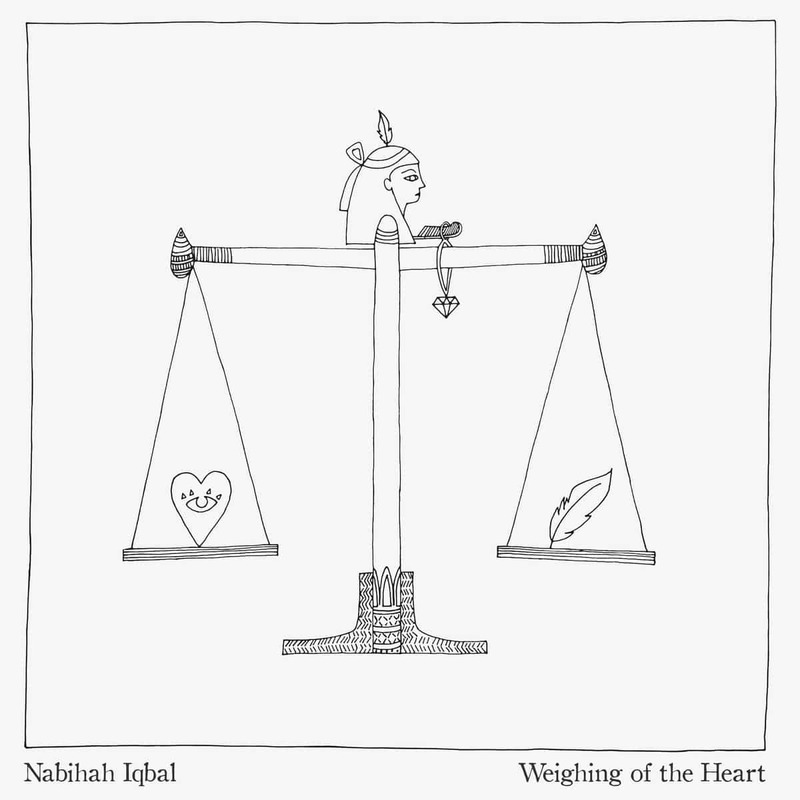 And finally, Nabihah Iqbal’s Weighing of the Heart (Ninja Tune) features beautifully twangy shoegaze guitars, breathy vocals, delicate synth washes with firm beats. Wondrous. 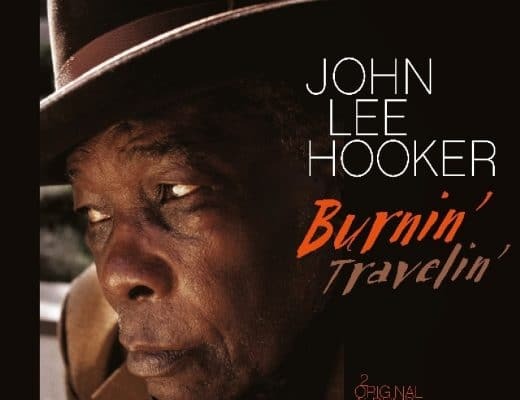 VINYL: Johnny Cash, Soulfly, Eloy & More! What a great list. My kind of music. Started twenty years ago with raster noton, skam, warp, ninja tune. Those were the days.